I am looking for a circuit where I would be able to use a common circuit for 3 phase 3 wire and 3 phase 4 wire. 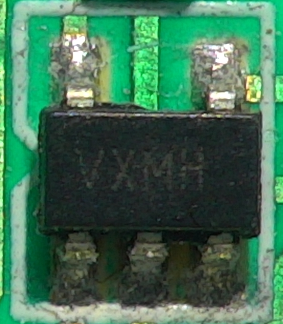 Is there any conversion IC available? I have attached image for reference used in some model. is it possible to identify based on the label printed on it. Browse other questions tagged arduino-uno power electronics or ask your own question. How do I use 4 inputs on the Arduino as a binary decoder?